“It’s Brilliant. Listen to it.” – Steve Lamacq on his BBC 6 Music Single of the Week, ‘Generation’. Posts including Optional Wallace tracks and videos. New single ‘The Ladder’ is available now as a FREE download, or hand-packaged CD (£1). You can listen below, and click ‘Download’ to continue to the order page. Listen to new single THE LADDER here. The Ladder is released on 16th April by Squealing Beagle Records. 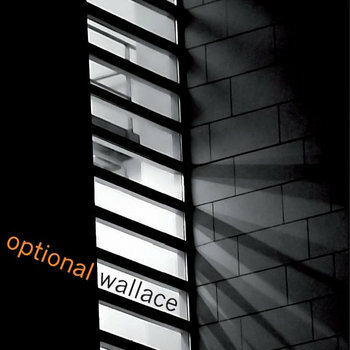 Enter your email address to receive Optional Wallace news posts by email.